‘Dracula’ is a fractured narrative made up of journals, newspaper articles and telegrams, collected as evidence of the existence of vampires. The journey starts as we follow Jonathan Harker into the eerie depths of Transylvania, as he plans to meet Count Dracula, to settle the business of the estates that he has bought in England. 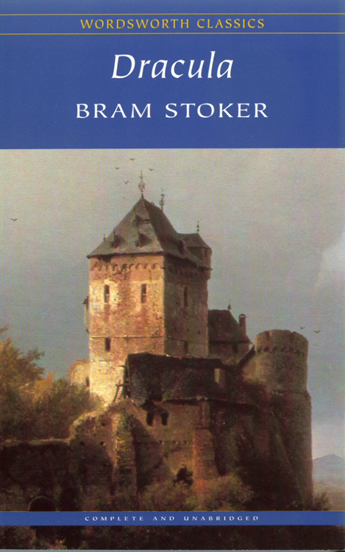 After an extended stay at Castle Dracula, Jonathan gradually becomes to realise that all is not as it seems, and he is indeed a prisoner in the castle. One evening he witnesses the Count ‘crawl down the castle wall over the dreadful abyss, face down with his cloak spreading out around him like great wings’ and he comes face to face with three seductive women, who attempt to drink his blood. We leave Jonathon despairing in the castle, unable to find any means of escape, and meet his fiancée, Mina, in the coastal town of Whitby. She is paying a visit to her friend Lucy, who suffers from sleepwalking. One evening, Mina wakes to find Lucy has disappeared in her state of unconsciousness. Terrified, Mina goes in search of Lucy, and finds her in the church graveyard, with a mysterious figure of a man looming over her. Mina takes Lucy home, but she suffers a fever, and Jack Seward, a friend of Lucy, calls the aid of his friend Dr Abraham Vanhelsing, to see if he can help the patient. Vanhelsing at once realises that Lucy has been bitten by a vampire by the tell-tale make on her neck, and does everything in his power to save her but Dracula’s grip on Lucy is too strong. One October evening, Sherlock Holmes is visited by the lawyer, Mr. Utterson. Utterson has concerns surrounding the will of the esteemed Dr. Jekyll, which states that if he is to die or disappear, all of his goods shall be left to the detestable Edward Hyde. Hyde is a name well known in the pubs and brothels of London’s notorious East End, and Utterson is concerned that Jekyll is being blackmailed by Hyde. Holmes and his companion Watson set out to discover the truth behind the unlikely relationship between Jekyll and Hyde, but once Hyde commits the murder of a well-liked MP, a vicious man-hunt begins. Once Holmes unravels the mystery surrounding Jekyll and Hyde, a deadly confrontation occurs. Estleman did a fantastic job with this novel. Not only is it true to Conan Doyle’s original tales in the sense that it is recorded by Watson, and the tone of the novel echoes that of the originals, but it also stays entirely true to Stevenson’s plot. What I found most fascinating about this novel was the conclusion that it offered. All of the questions that Stevenson left unanswered surrounding Jekyll’s mysterious death are answered in an unexpected confrontation. This reworking of two classic protagonists offers a new light on the tales. It is wonderful reading a story that you know so well from another perspective (as well as feeling like you are one step ahead of the master that is Sherlock Holmes!) Although the tone does slip from time to time, Estleman has done a brilliant job of capturing the ‘voice’ of the time, whilst also making these classic stories appeal to a modern generation. 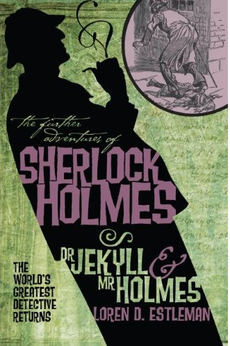 Now I have read this title I am eager to begin other titles in the ‘Further Adventures of Sherlock Holmes’ series. I am particularly interested in the outcome of ‘Sherlock Holmes and the War of the Worlds’ (keep an eye out for a review on that one!) 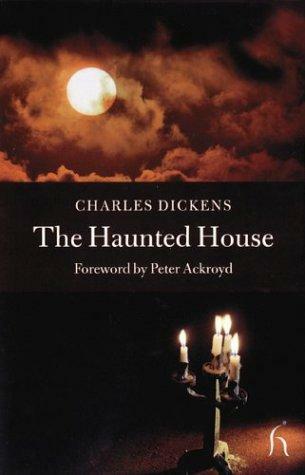 For anyone who loves either Sherlock Holmes and/or Dr Jekyll and Mr Hyde, this one is a must read! 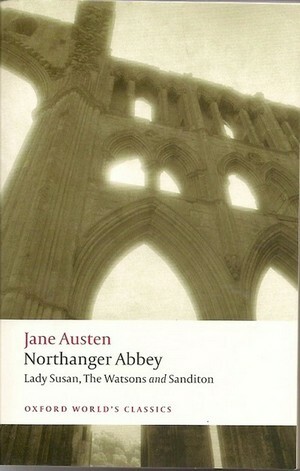 As I have just finished the last book on my first reading list, I have decided to share my next one with you! As my summer holiday is slipping away quickly, I have decided that it is time to tackle my university reading list. In my first semester, I will be doing a Shakespeare module and a Gothic module, but I still want to read some of my own books while I have time! So I have decided that I will read a Shakespeare play, Gothic novel, Shakespeare play, book of choice, Shakespeare play, Gothic novel…etc. So, here are my first ten plays/books to read! So this should keep me busy for a while! Plus, I still have the reviews from the last two books I read, (Dr Jekyll and Mr Holmes and Elsewhere) so keep an eye out for these! And of course I will be reviewing all of these as soon as I have finished them! Also, if you haven’t had chance yet but you are interested in doing so, I would appreciate it if you would have a look at the article that I wrote about the Horror Night as part of our local literary festival. Thank you! In the January sales at work I stumbled upon a board game called ‘Bookchase.’ The purpose of the game is to travel to each of the six different coloured section, and answer a question correctly to receive a book of the corresponding colour. Once you have collected one book in each colour you have to roll the exact number necessary to land on the centre square to win the game. However, it is necessary to do this without ‘losing’ any books on the way – therefore it is necessary to avoid the ‘sentence or reward’ cards. The game is similar to ‘Trivial Pursuit,’ just with a sole focus on books. Even though the game is completely book based, it is not just a game for book lovers. My boyfriend has become thoroughly addicted, even though he is not a regular reader. All of the questions have multiple choice answers, but that certainly doesn’t make the game any less challenging! The questions also focus on six different genres, so there are areas that every player, reader or non-reader will be confident in answering. Included with the game are some miniature ‘book jacket’ stickers, which you can stick onto the plastic books. All of the jackets have titles on them so you can customise your game to your reading tastes. This game is incredibly fun and definitely very competitive! I would recommend it to any book-lover and encourage them to get everyone involved so they can see that you don’t have to read lots to win this game! Penguin have also released their own version of Bookchase using their trademark coloured covers for each section, which is beautifully presented in a giant box that looks like a book.